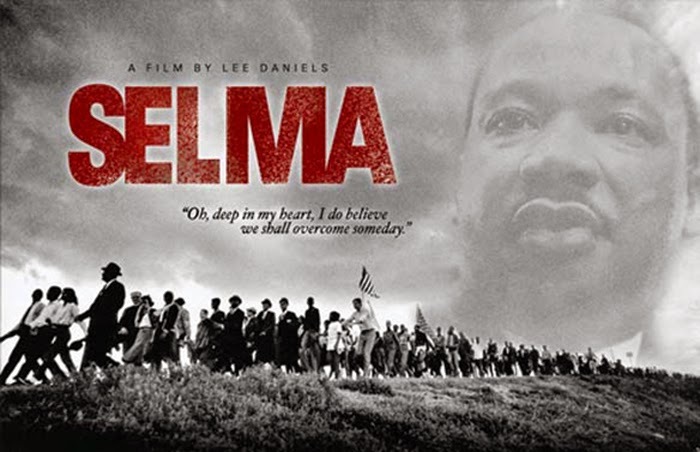 To begin with I’d like to underscore that you looked into the facts of Selma- What is Selma? A place? A person? A what? 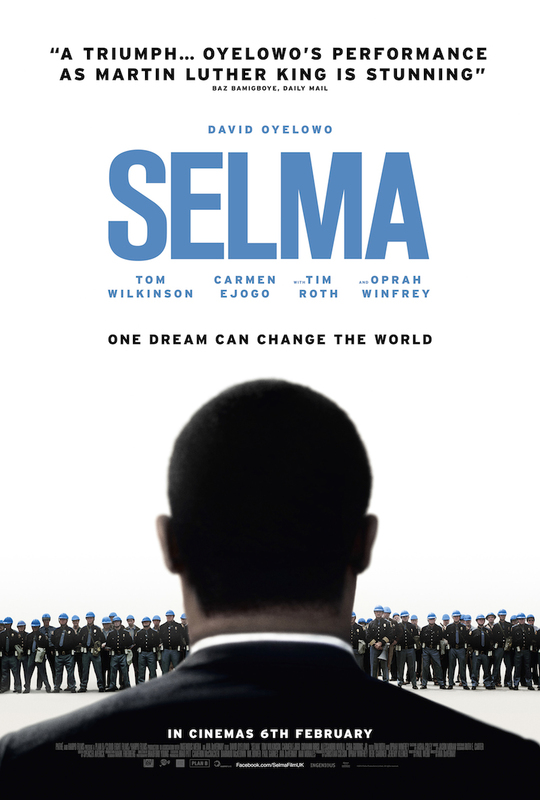 Why is the movie named after Selma? Selma is a city in Alabama where the African-American Civil Rights Movement for the voting rights of Black citizens once took place. Now the movie “Selma” is centered around that movement which fomented when the right for the blacks to vote was refuted. Movie starts with Martin Luther King Jr. accepting the 1964 Nobel peace prize. When he receives the award, King Jr meets the then President Lyndon Johnson and requests the federal legislation to allow black citizens to register to vote. On hearing this, the President dismisses it as an unimportant thing to do. King Jr. then travels to Selma and meets the SCLC(Southern Christian Leadership Conference) activists, to lead a campaign demanding the right to vote. The story revolves around these campaigns and King Jr.’s meetings with the President which are shown to have ended up almost always futile. On the other hand King Jr. faces many family problems along with the criticism from his allies for making impolitic decisions. The campaigns face violent opposition from the Alabama Governor, George Wallace and the Sheriff, Jim Clark. Their one such campaign is telecasted on National television which bolsters the movement, ensuing the President in asking the congress to pass the bill where he gives his famous speech “We shall overcome”. 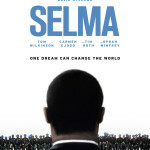 The movie ends with Martin Luther King’s speech in Montgomery implying the successful manifestation of the movement. The movie in general alludes to the most significant events in American history which changed the lives of millions of black citizens. Director Ava DuVernay did a great job in trying to show the incidents as close to reality as possible. David Oyelowo who acted as Martin Luther King Jr. has done a tremendous job, taking proper advantage of his resemblance to King Jr. There are a few scenes which give us goosebumps especially the scene where the Marchers cross the bridge. 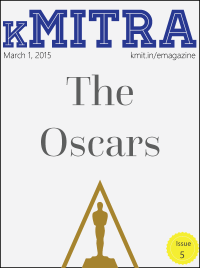 Nothing in terms of editing or direction is extraordinary, but the portrayal of the incidents is realistic. If you are someone who likes movies based on reality or someone who loves to dig into the facts of American history, this movie is definitely worth a watch.